KANATA, Ontario, November 8, 2018	(Newswire.com) - HubStor, an innovator in software-based cloud storage solutions, today announced that De Goudse, a leading Dutch provider of a wide range of financial products and insurance, uses HubStor to transform its data storage and protection with Microsoft Azure cloud infrastructure. De Goudse is on a mission to become the best business insurer in the Netherlands. Leveraging the cloud to help simplify IT operations and streamline data management is a vital step in realizing their mission. De Goudse’s IT team began testing HubStor earlier in 2018. After several months of evaluating their use cases on the platform, the evaluation team at De Goudse decided to use HubStor for their cloud data management needs. With the introduction of the EU General Data Protection Regulation (GDPR), De Goudse also optimizes their data management capabilities to meet new data privacy requirements with the use of HubStor. All data is identifiable, and analysis and search tools will help the privileged users at De Goudse to isolate relevant datasets, place them on hold, produce them, or delete them in a defensible manner. Reduced storage footprint by 50 percent with inline deduplication and compression. Simplified data discovery and analysis with content indexing, PII detection, and discovery cases. Enhanced data protection with erasure coding, geo-redundant storage, inline data integrity checking, and end-to-end encryption. Optimized data mobility with the ability to use Windows as the presentation layer anywhere for managed datasets in Azure Blob Storage accounts managed by HubStor. 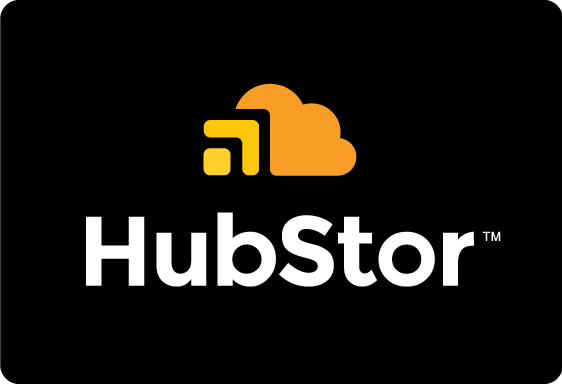 HubStor is an innovator in cloud-based storage software for enterprises. HubStor provides a cloud data management platform that enterprises use to transform their data storage and protection practices, backup their Office 365 data, journal electronic messaging, and satisfy long-term retention of unstructured data. HubStor is headquartered in Ottawa, Canada, and is a Microsoft Gold ISV Partner. HubStor provides data protection and data management of Virgin Hyperloop One's on-premises and cloud-based information.